The three Hurt sisters Selina, Elizabeth and Emma were great benefactors to the parish of Crich. They lived at Chase Cliffe, on the road between Crich and Whatstandwell. 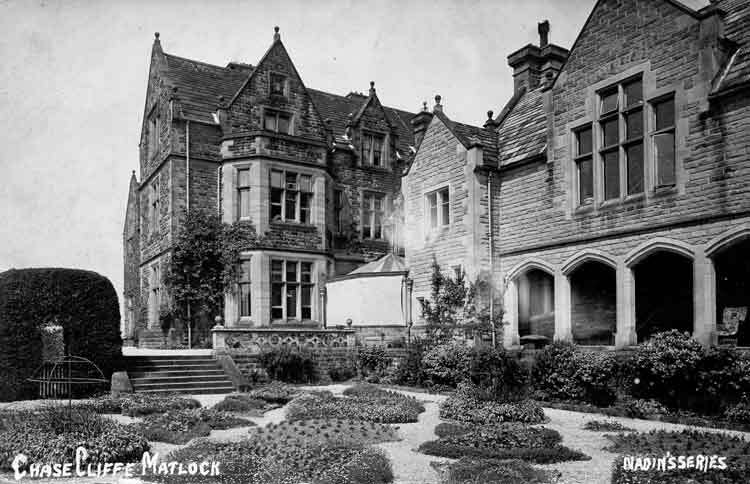 The sisters were patrons to St. Mary's Church and it is believed that they payed for three stone seats to be placed on the road between Whatstandwell and Crich so that church-goers could rest on their way to worship. Only two of these three seats remain. 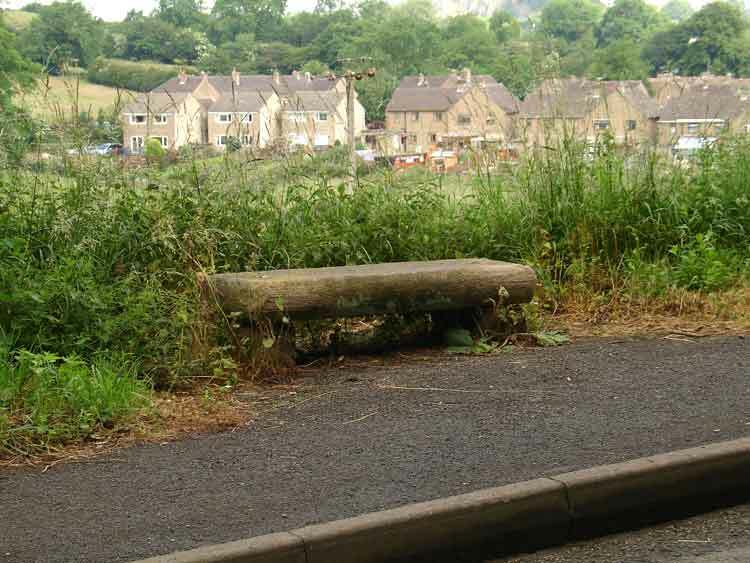 This seat is tucked away near where Cowper Lane meets Sandy Lane. It is usually covered over with the surrounding greenery. Fortunately this seat is still in use. It is on the level part of Sandy Lane and overlooks, not only the houses on Bullin Lane, but the Church and Crich Stand in the distance. 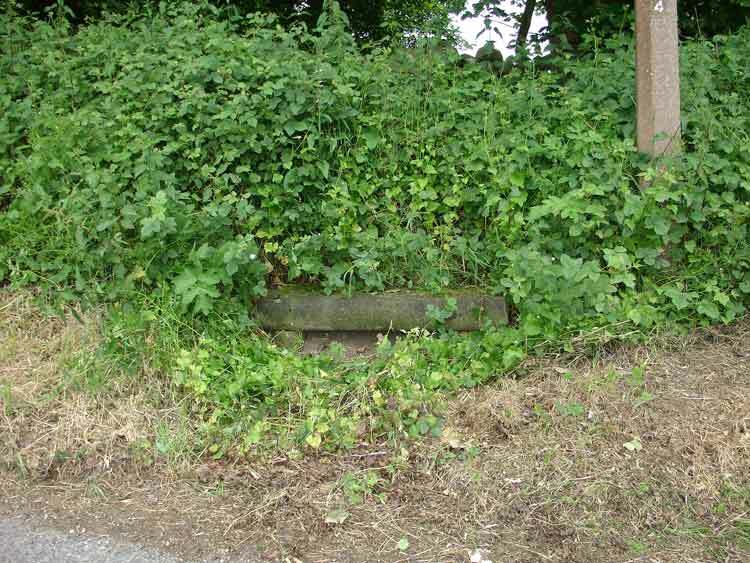 The missing seat was at the bottom of the steps leading up to Middle Lane, Whatstandwell. Rumours abound as to where it went.